Upwards of 20,000 elephants are killed each year across Africa to supply illicit ivory markets, and elephant numbers across the continent have plummeted to less than 450,000, from perhaps 5 million a century ago, in large part due to poaching. On average, at least 55 elephants are killed a day by poachers, solely for their tusks. That’s about one every 25 minutes. And with its weak commitment to laws on the subject, the European Union is not helping matters. A ban on international trade in ‘new’ ivory was agreed under the UN Convention on International Trade in Endangered Species (CITES), when African elephants joined their Asian cousins on CITES Appendix I in 1989. Unfortunately, domestic markets have continued to thrive, fuelled by two CITES-approved ‘one-off sales’ of southern African ivory stockpiles to the Far East, which have further muddied the waters. In recent years, the international community has come to recognise that the existence of legal domestic ivory markets stimulates demand, confounds enforcement efforts and facilitates laundering, thereby incentivising the illegal killing of elephants and undermining field conservation efforts. Ivory poaching and trafficking is largely coordinated by sophisticated criminal networks, whose activities undermine the rule of law and play a role in destabilising societies and economies, as well as devastating elephants and their populations. At its World Conservation Congress in 2016, the International Union for the Conservation of Nature (IUCN) adopted a Resolution calling for the closure of domestic markets for elephant ivory. Soon after, CITES amended its own Resolution on Trade in Elephant Specimens to include a call for Parties to close domestic ivory markets that are contributing to poaching or illegal trade. The USA and China, two of the world’s largest markets for ivory, have taken decisive action and banned imports, exports and domestic trade in most ivory products. Hong Kong and Taiwan are in various stages of implementing bans and Australia is considering similar action. Furthermore, a bill is presently working its way through the UK Parliament, which will not only ban trade in most elephant ivory items (with limited and clearly delineated exceptions for certain items, such as antique musical instruments and other historical artefacts), but also facilitate restrictions on trade in ivory from other species like hippos, narwhals and walruses. Under current European Union rules, ‘worked’ ivory items that were manufactured before 1947 can be freely traded without a CITES certificate. Items made since 1947 (but before CITES restrictions first came into force) can also be traded, but require certificates. As a result of these lax laws, the EU has the dubious distinction of being the world’s biggest source of legal ivory products. Between 2006 and 2015, EU Member States reported exports of 2,242 tusks, 44,551 ivory products, and more than 5 tonnes of ivory by weight. Exports from the EU, many destined for the Far East, increased dramatically towards the end of this period. In 2017, the European Commission issued guidance to member states on how the current EU rules on ivory trade should be interpreted. It later conducted a public consultation, which generated almost 90,000 responses – the overwhelming majority of which are believed to be in favour of a ban. Yet the Commission continues to hesitate, citing a lack of evidence that legal trade within and from the EU is actually having any impact on elephants. 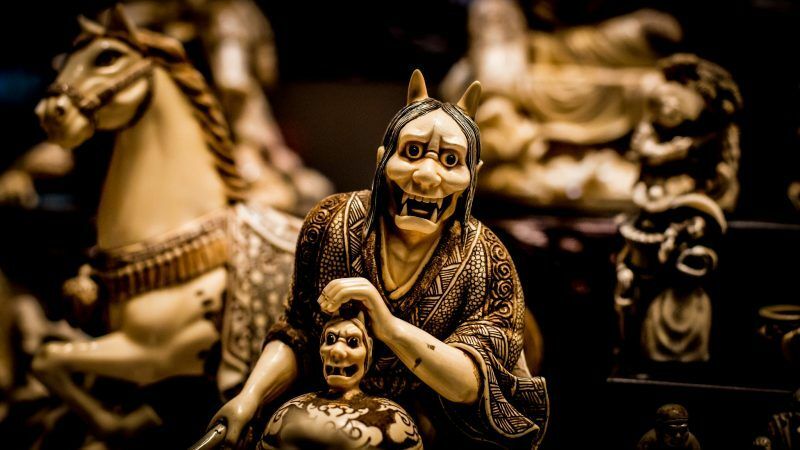 On 10th July 2018, the campaign group Avaaz released the results of its analysis of 109 legally purchased worked ivory items obtained from 10 EU Member States. Radio-carbon dating clearly demonstrated that three-quarters of these specimens were in fact post-1975 and should not have been allowed to be traded commercially under the current rules without a certificate. One in five were from elephants that would have been alive in the 1990s and 2000s and should not have been traded at all. 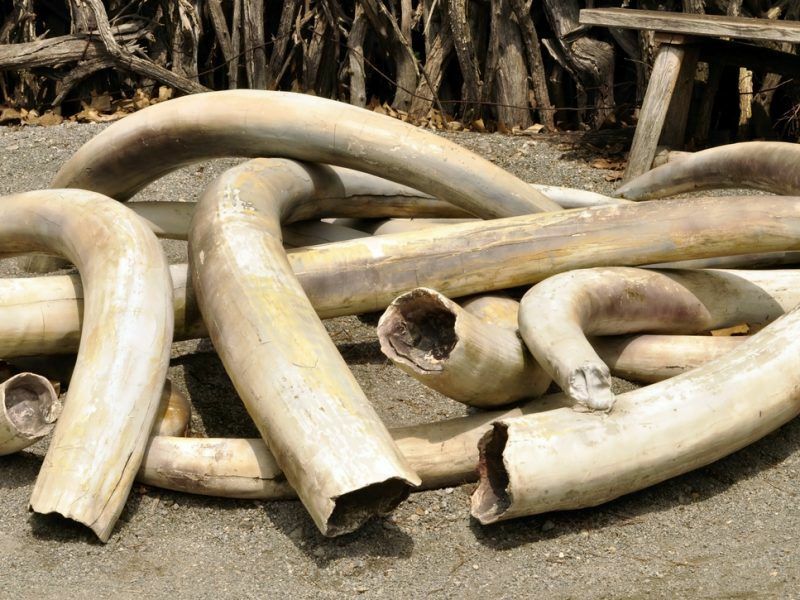 While this analysis involved a limited number of items, it nevertheless clearly demonstrates that, far from being comprehensive and well-enforced, the EU’s ineffectual laws are being used to launder ‘new’ ivory into commercial trade. Amidst the growing international recognition that comprehensive action at a global level to end all legal trade in ivory is needed to protect elephants – and in spite of pleas from most African elephant range states – the EU’s dogmatic reluctance to put its own house in order risks undermining international efforts, and leaving the Union as part of the problem and not the solution. The European Commission and the member states must accept that the ‘status quo’ is no longer going to wash. 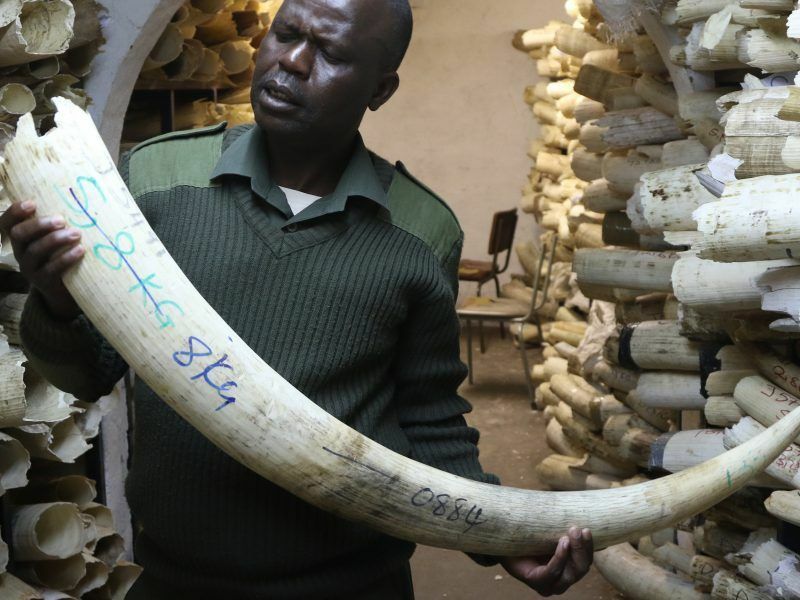 Most African elephant range states have formally called on the EU to ban ivory trade outright. The overwhelming majority of the European public want a ban. All the evidence is there to support such an action. A prompt and decisive action is needed if the EU is going to retain any international credibility on this vital issue.